Drivers have the most interaction with the interior of the vehicle, making it a key area of focus as automobile manufacturers focus on improving the driving experience. Engineering plastics that look better and perform better than traditional materials like PP and PC-ABS represent a major, untapped opportunity. This is particularly true in applications where metal replacement provides benefits including weight reduction, improved processing efficiency, and reduced carbon emissions. Building greener vehicles has become an imperative for OEMs, as regulators begin to impose hefty fines on non-compliant manufacturers. Akulon combines excellent strength, stiffness and impact resistance with excellent flow – even in highly reinforced grades like Akulon Ultraflow. 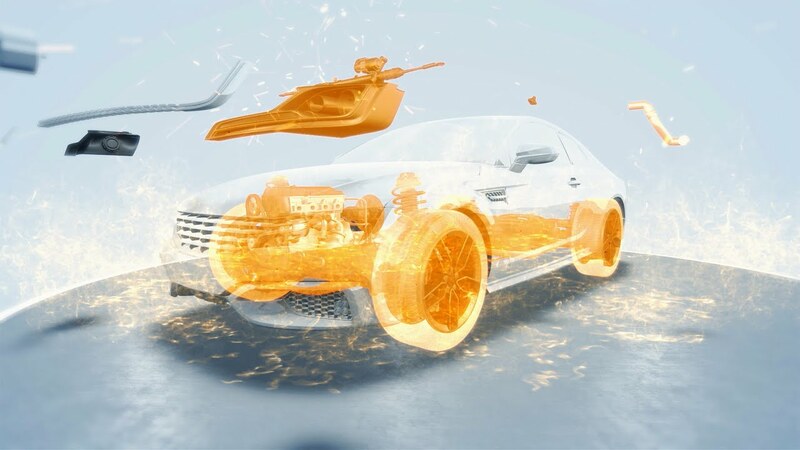 This makes it easy to mold, and enables designers to re-engineer components with thinner walls and fewer individual parts – contributing to lighter vehicle weight, improved fuel efficiency, and lower system costs. Akulon is ideal for applications such as gear housings, air vanes and pedals. The material also provides good colorability and surface quality, helping you to design high-quality vehicle interiors that stand up to the day-to-day use from even the busiest road warriors.